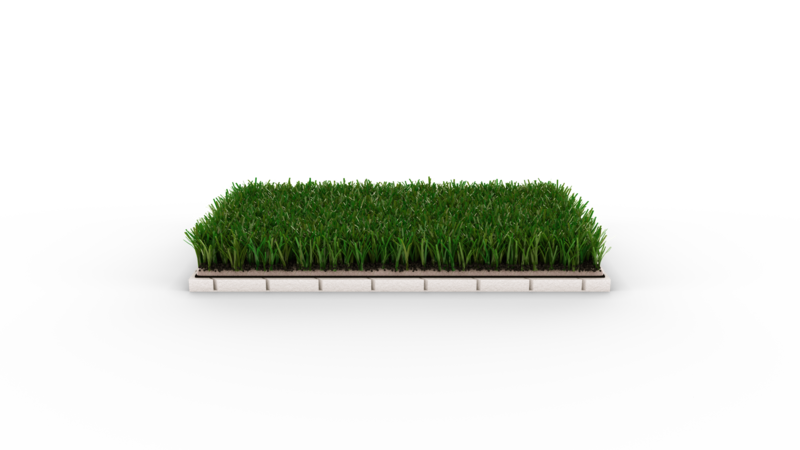 Shock pads for landscaping increase the comfort of artificial turf installations, whether for private gardens or public parks. Landscaping is a rapidly growing application for shock pads as they offer end users various advantages compared to natural grass: they are a water-saving solution with lower maintenance costs and less effort. Landscaping with shock pads is therefore a more cost-effective solution in the long run. 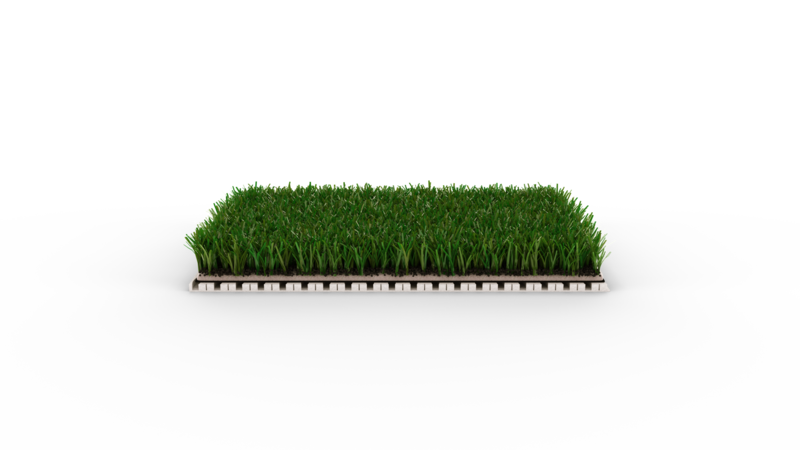 ProGame shock pads deliver outstanding comfort and safety to artificial turf systems in landscaping. 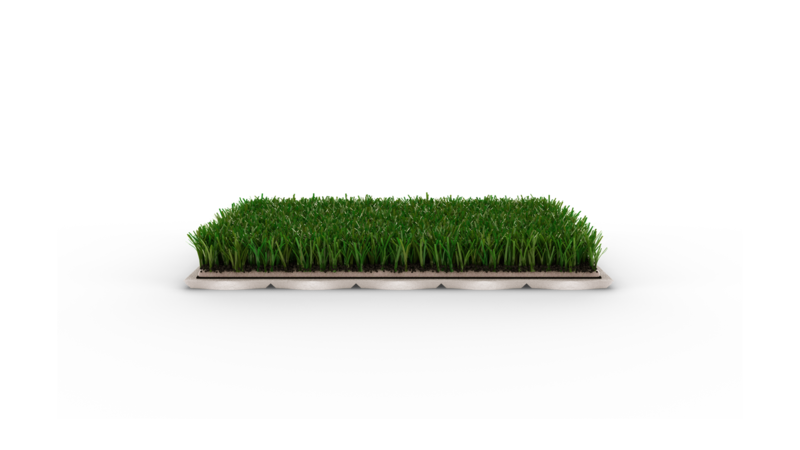 Installers choose ProGame shock pads for their simple installation coupled with excellent product performance to provide safe, comfortable and long-lasting artificial turf systems. The system is easy to install because it is lightweight, stable and can be easily cut into exact shapes. Other advantages of the shock pads are their excellent drainage and compensation behavior.